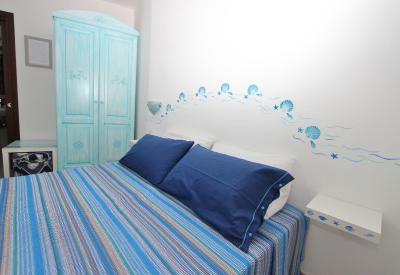 Lock in a great price for B&B Acquamarina Villasimius – rated 8.9 by recent guests! Very nice acommodation in traditional Sardinian style. Rooms are spacious, we had also nice patio just for us. The house has very nice garden. I can reccomend! The location of the property it’s very good, in the centre of Villasimius, close to restaurants and bars, supermarket, summer bus stop. The staff is friendly in asking questions and trying to offer a good stay. It was nice as the house it’s not very big and during the stay it was very quiet and felt like being at home. Good air conditioning and all the time running water hot and cold, mini fridge in the room. 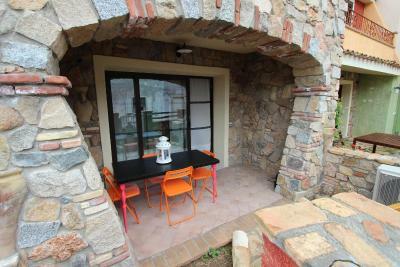 The place is very good, clean, just a few steps to the center of Villasimius, super nice owner and great breakfast! If you book this stay, you will be treated very well. Great facilities, very modern and clean. 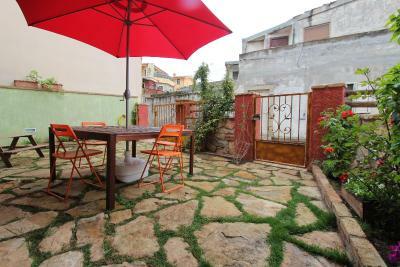 You have a small terrace where you can dry your bathing clothes or sit in the evenings. The breakfast was great, various choice, very delicious. The owner is very obliging. I totally recommend it! Good breakfest, daily cleaning of the appartment, nice well equiped appartement in the town center. Angenehmer Empfang, gastfreundlich, bequemes Bett, gute Lage, sehr sauber, leckeres sardinisches Frühstück, schöne Zimmerausstattung. 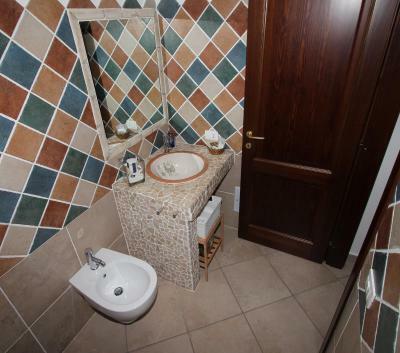 A due passi dal centro, zona tranquilla, camere confortevoli e cordialità del proprietario. 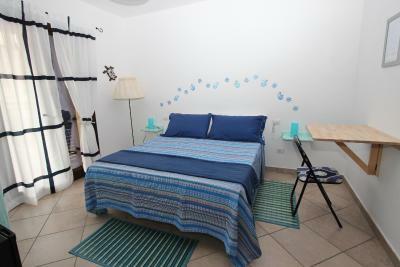 B&B Acquamarina Villasimius is located in Villasimius, a 5-minute drive from the beach. Free Wi-Fi access is available in all areas. Each accommodations will provide you with a flat-screen TV, air conditioning and private bathroom. At B&B Acquamarina Villasimius you will find a garden. Other facilities offered include an ironing service and a laundry. 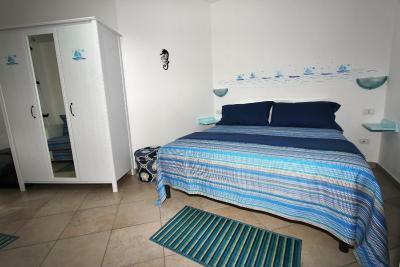 Cala Caterina is a 10-minute drive from the property. Castiadas is 8.1 mi away. 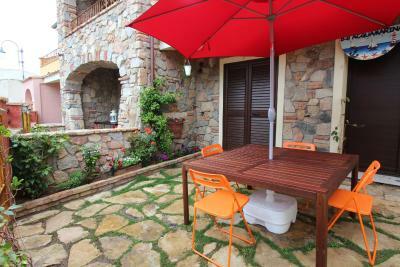 뀐 Located in the top-rated area in Villasimius, this property has an excellent location score of 9.3! 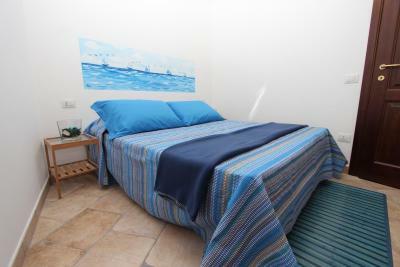 When would you like to stay at B&B Acquamarina Villasimius? With free Wi-Fi, this studio features a patio, flat-screen TV and air conditioning. With free Wi-Fi, this room features a flat-screen TV and air conditioning. 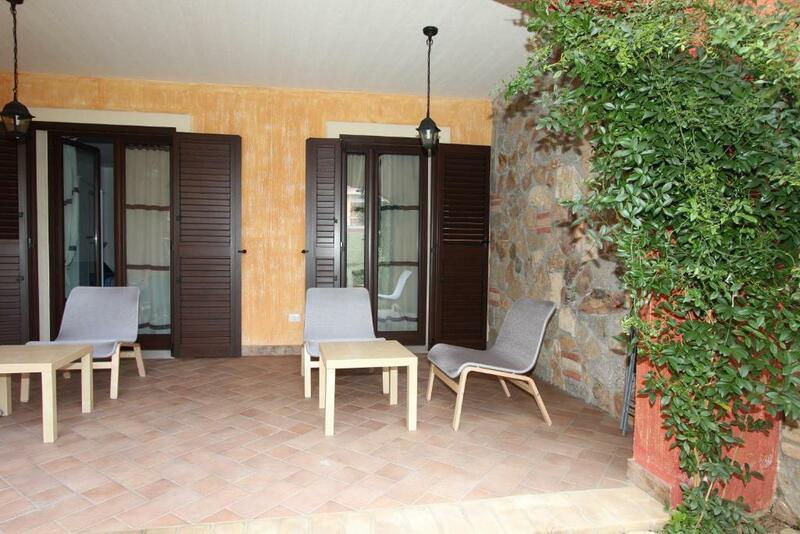 House Rules B&B Acquamarina Villasimius takes special requests – add in the next step! B&amp;B Acquamarina Villasimius accepts these cards and reserves the right to temporarily hold an amount prior to arrival. B&B Acquamarina Villasimius accepts these cards and reserves the right to temporarily hold an amount prior to arrival. Please inform B&B Acquamarina Villasimius of your expected arrival time in advance. You can use the Special Requests box when booking, or contact the property directly using the contact details in your confirmation. 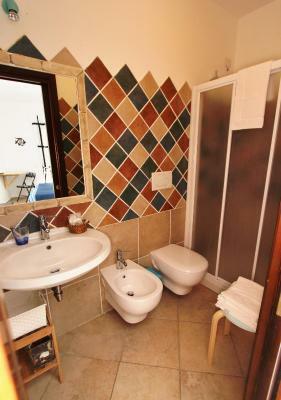 The room and bathroom are clean on a high level look, however looking closer there is room for improvement. During our stay although we asked for the towels to be changed, they only changed one the small towels not the big ones as well. We also had to request to have the toilet paper refilled although “cleaning” was made every day. The breakfast it’s not that good, they tried to accommodate the request for a salty breakfast but far from any expectation with local foods. The internet it’s not really working, the WiFi it’s really poor. The airport shuttle it’s only if your flight is in the afternoon. For us, the host was kind so order a taxi for us, which is very expensive in Sardinia. Sometimes dificult to park a car in streets around. -Wifi was working but was very slow -No big parking in front of the property but not a big deal as you can park near by.